KD Media Publishing is a fast expanding multi-platform brand-led publisher of trade and consumer magazines. 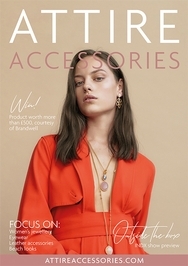 The top B2B magazine for the fashion accessories trade and posted out to fashion retailers throughout the UK. 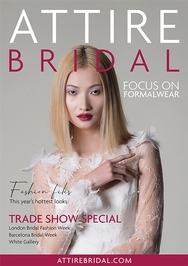 The UK's leading title posted out to bridal retailers, principally 'bricks and mortar' bridal shop owners. 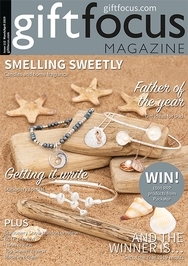 Representing 19 high quality regional consumer wedding titles available in many retail shops throughout the UK. 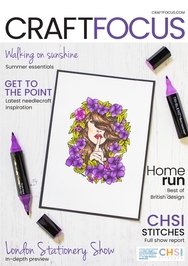 UK's leading trade title for giftware, homeware, tabletop, greetings, bath/body, jewellery and all gift related products. 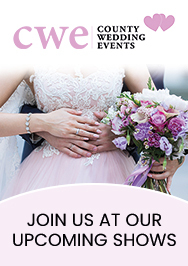 County Wedding Events are excited for the 2019 wedding show season to being following their launch in 2018. 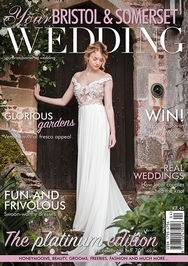 Your West Midlands Wedding magazine, published by KD Media Publishing, celebrated its 50th issue earlier in 2017 after launching in March 2009. Gift Focus, the first title to be published by KD Media Publishing, celebrated its 100th issue earlier this year. The B2B title which started way back in the year 1999 has gone on to become the leading trade title for the giftware industry. Macmillan Cancer Support, the charity behind the World's Biggest Coffee Morning, hosted its annual event once again this year which took place on Friday 29th September. KD Media were delighted to support this great cause for a third straight year.